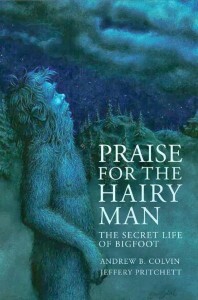 The 2013 books produced on topics in cryptozoology were overwhelmed with too many Bigfoot titles, apparently trying to take advantage of the popularity of the Animal Planet television success of Finding Bigfoot. 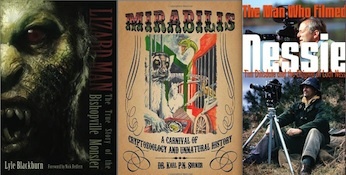 Several of these personalized, redundant books, often only found in e-books, have been left off this top list of choices. 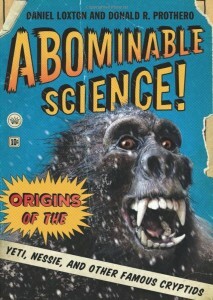 Despite this, nevertheless, some good Sasquatch study selections did make the list. 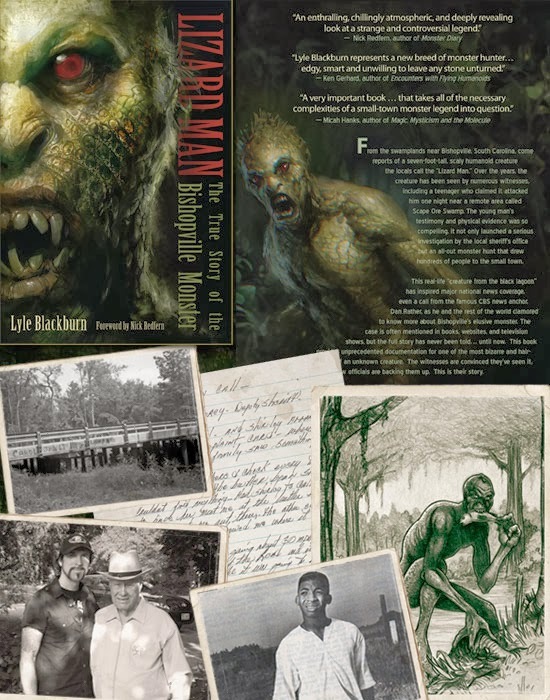 Also, tomes on other cryptids were surprises this year, as well as one special one about a cryptozoologist. 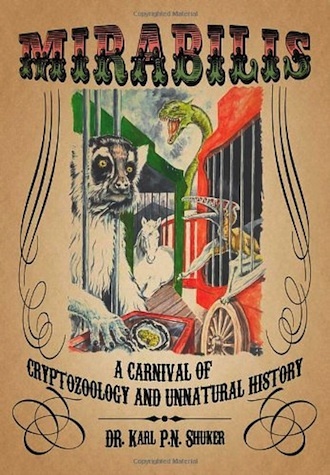 As with my past “top book lists” on cryptozoology, this gathering is composed of printed books (paperback and hardbound). 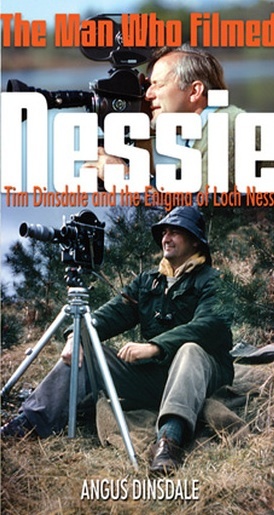 This may have to change, in the future, as some one-of-a-kind digital books are appearing. 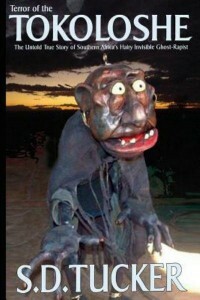 But for now, if a book was not one that was physically published, you won’t find it here. Furthermore, this is strictly a list of nonfiction adult books. It does not contain juvenile, comedic, fictional, and/or speculative titles. (8) While the first author has written some bizarre things about me being a “government agent” (because I wrote and directed federal child abuse prevention grants), I won’t hold that against him. 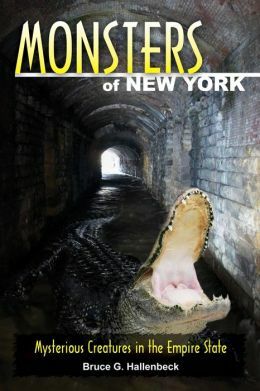 This book turns out to be a good gathering of opinions and thoughts from the “new guard” of Bigfooters. 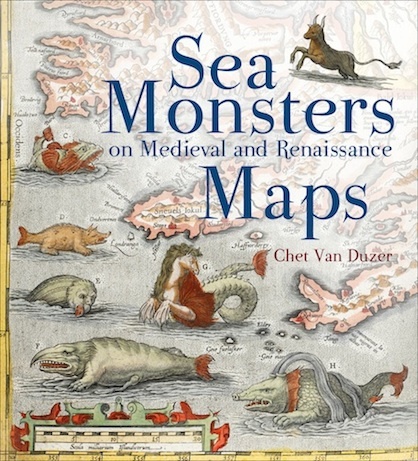 (10) Excellent, scholarly, skeptical books in cryptozoology are rare, but 2013 saw one good title in this realm. 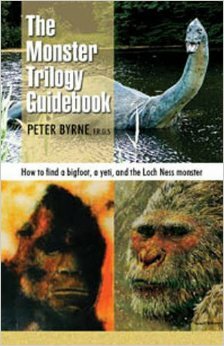 No matter its shortcomings in limited case selection and value-ladden rhetoric, the following book is a worthy addition to any cryptozoological library. 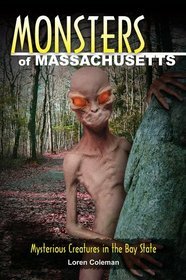 Note: If your book was not received by Loren Coleman, Director, International Cryptozoology Museum, 11 Avon Street, Portland, ME 04101, it could not be reviewed for inclusion in our “top ten” cryptozoology selections. 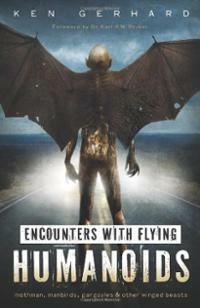 If you have a book appearing in 2014, please remember to place us on your publisher’s review list. Thank you. Good site, Loren. After this week, I now know why you left Cryptomundo.